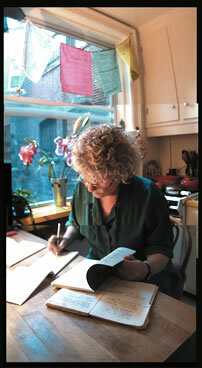 Jean Valentine's latest book is Shirt in Heaven (Copper Canyon, 2015). 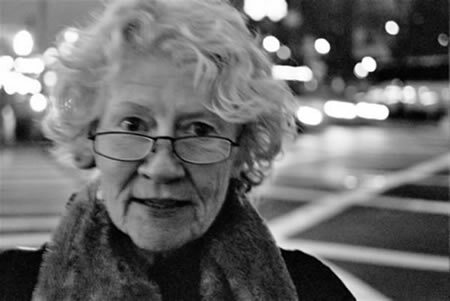 In 1965 she won the Yale Younger Poets Award for her first book, Dream Barker, and in 2004 she won the National Book Award for Door in the Mountain: New & Collected Poems. 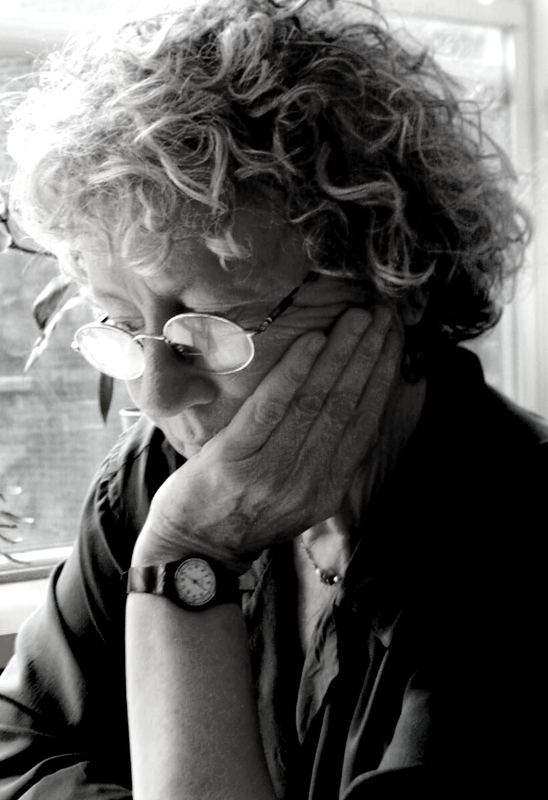 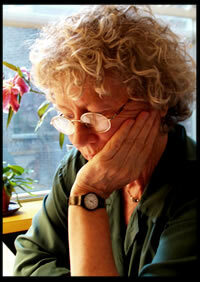 The recipient of the 2009 Wallace Stevens Award from the Academy of American Poets, Jean lives in New York City.